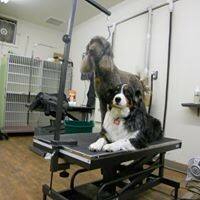 Providing the best grooming experience for your family member. 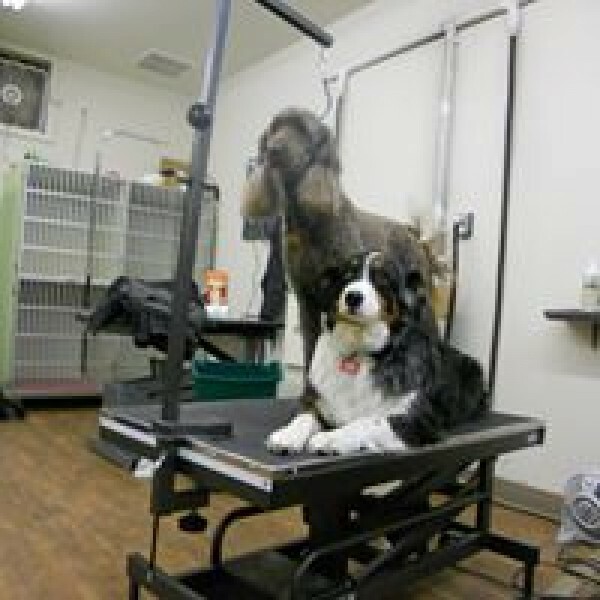 At Dog Gone Gorgeous our groomers have over 35 year combined experience. We pride ourselves, not only on beautiful grooming, but most importantly on providing the best grooming experience for your family member.